The easiest way for me to do a "year in review" is to just post my computer desktops from throughout the year. 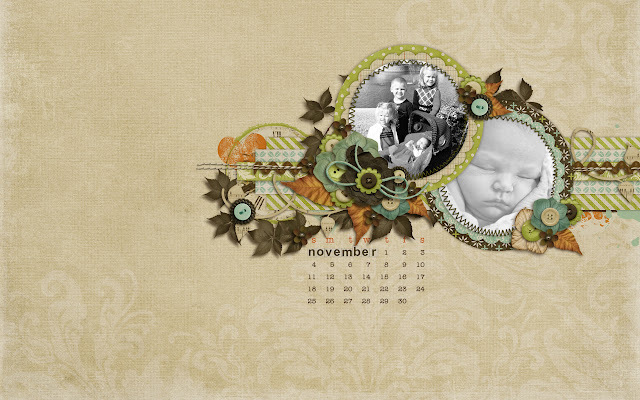 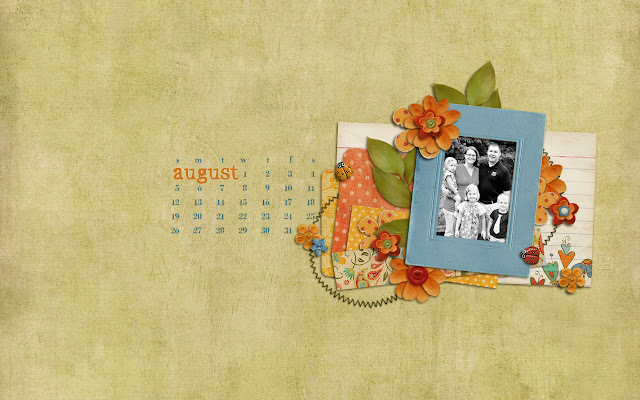 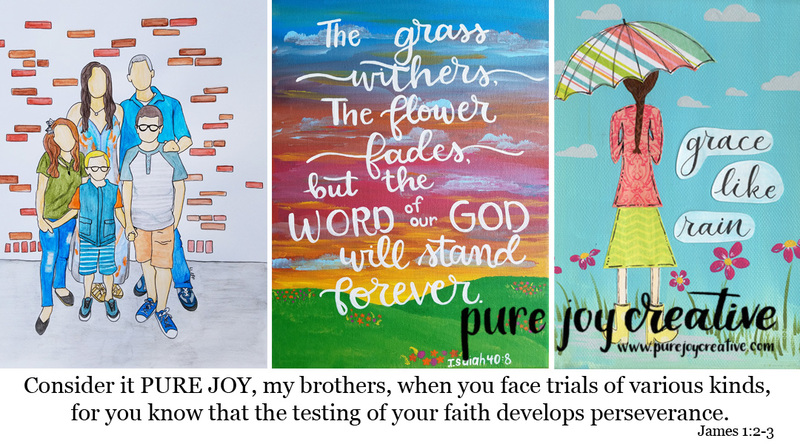 I get all my desktops from Shabby Princess and I love them!! 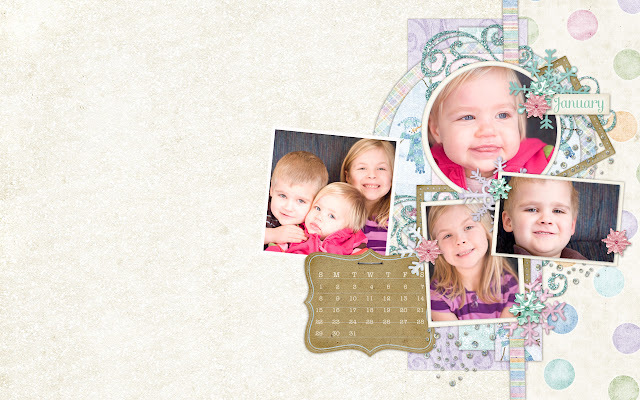 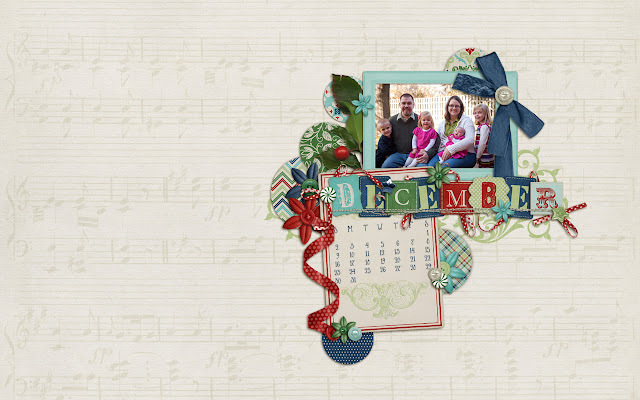 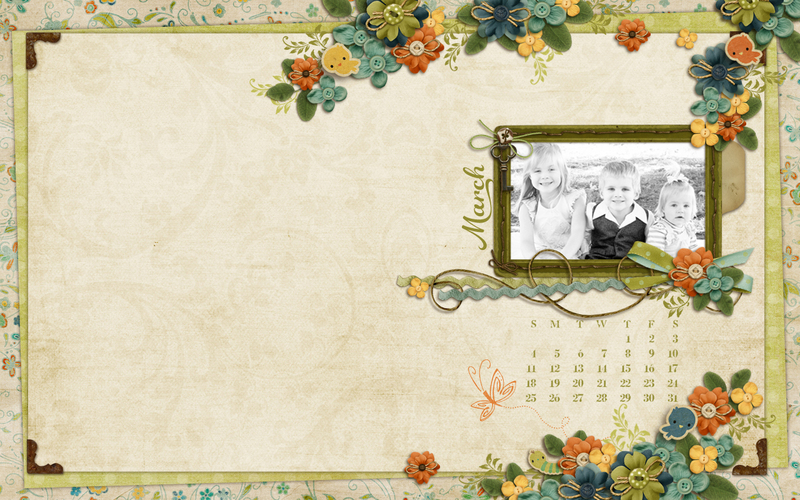 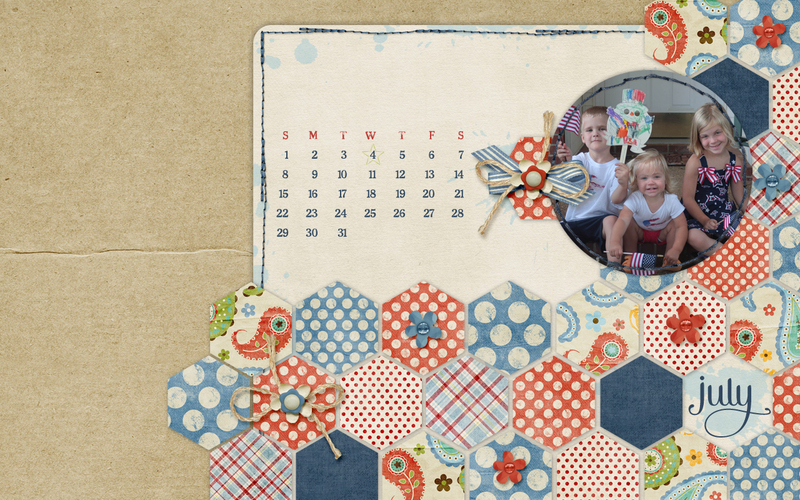 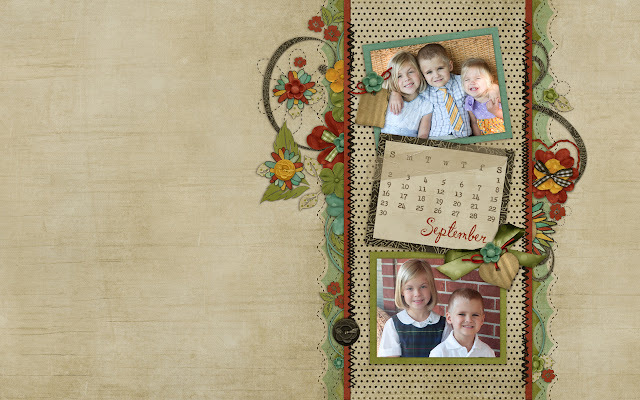 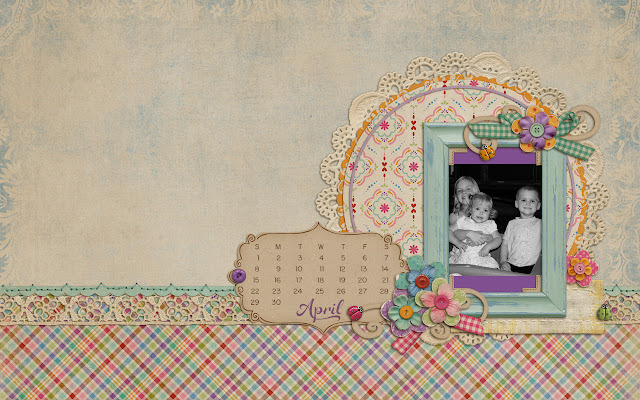 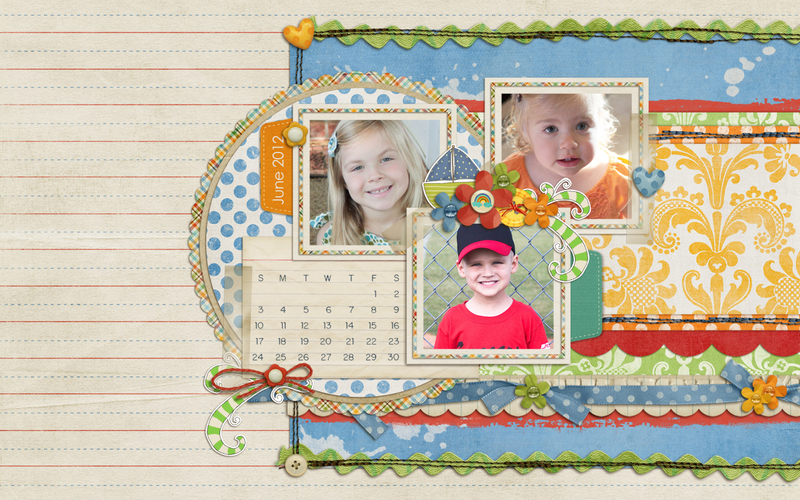 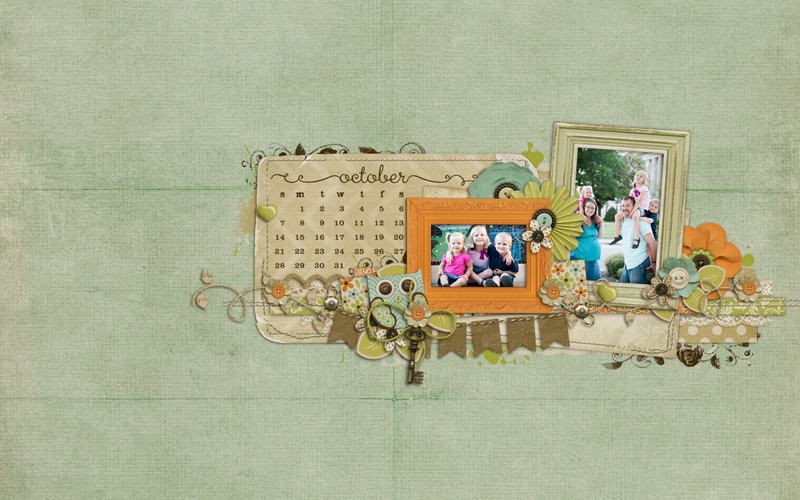 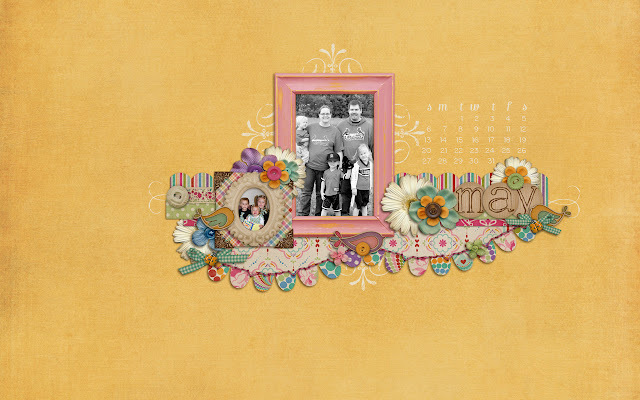 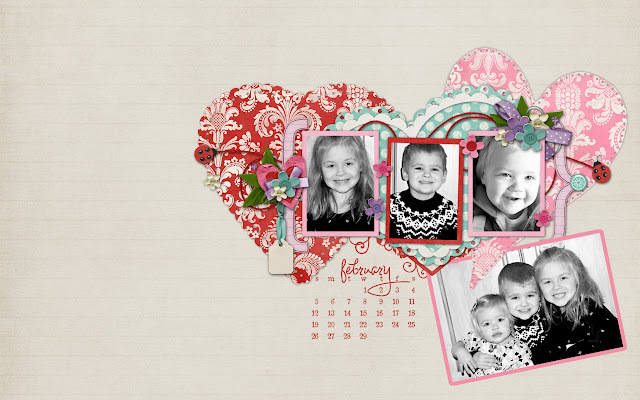 I am also working on my Project Scrap from Shabby Princess and cannot wait to get a book printed with those pages. So without many words and only a few photos here's my quick "year in review."